CAPE CANAVERAL — With an international flair for collaboration, a military communications satellite jointly purchased by five allies was rocketed in space Saturday to further expand the U.S.-operated network that serves battlefield forces anywhere on Earth. The Wideband Global SATCOM satellite No. 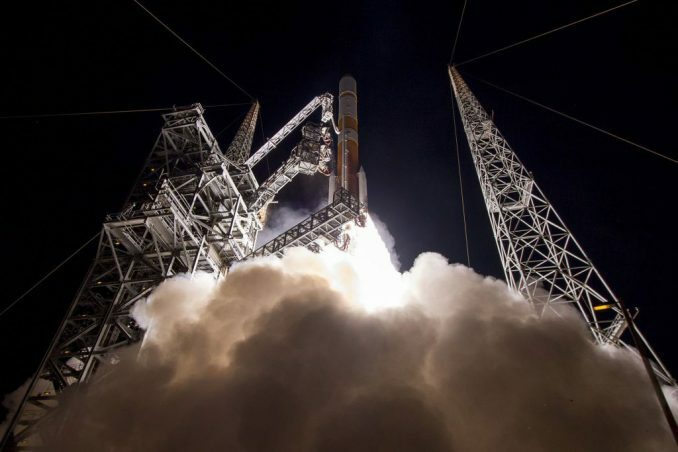 9, which will act like an information router in space, was successfully propelled into orbit by a United Launch Alliance Delta 4 rocket from Cape Canaveral. The 8:18 p.m. EDT (0018 GMT) liftoff occurred from Complex 37 following an afternoon loading of 170,000 gallons of cryogenic propellant into the two-stage rocket. Three swing arms from the launch tower pulled away as the 217-foot-tall Delta roared skyward with a 2-to-1 thrust-to-weight ratio. Less than 42 minutes later over the Indian Ocean. the $424 million payload was deployed into a super-synchronous transfer orbit as planned. 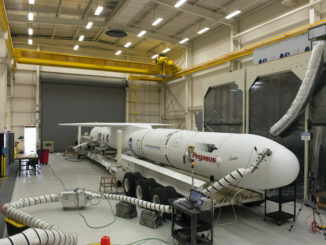 “Successfully putting our most critical satellites in orbit, at the right spot, time and time again is only made possible through a tremendously effective partnership with our launch vehicle provider United Launch Alliance,” said Col. Shane Clark, the Air Force’s mission director for the WGS 9 launch and EELV Generation operations division chief at the Space and Missile Systems Center. 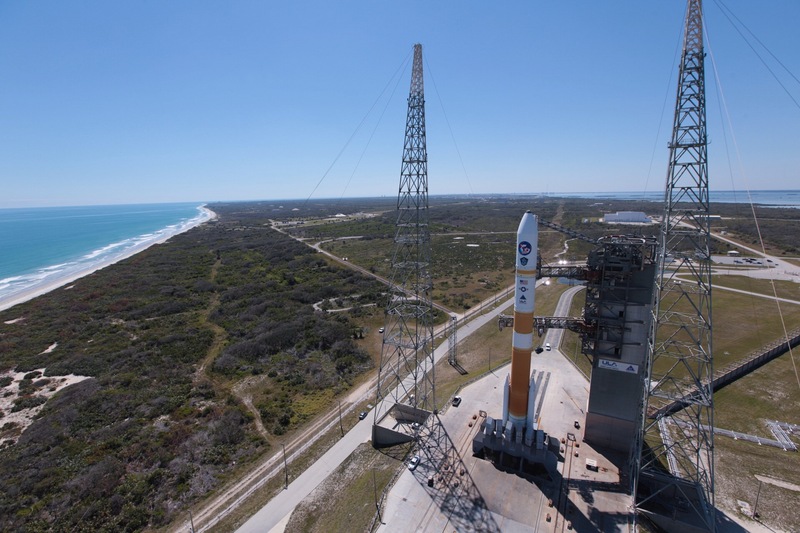 It marked the 108th successful launch in a row for the Delta program since 1999, the 361st success overall since 1960 and the 35th for a Delta 4. United Launch Alliance also extended its mission record to 118 and completed its 47th mission for the Air Force in the past 123 months. 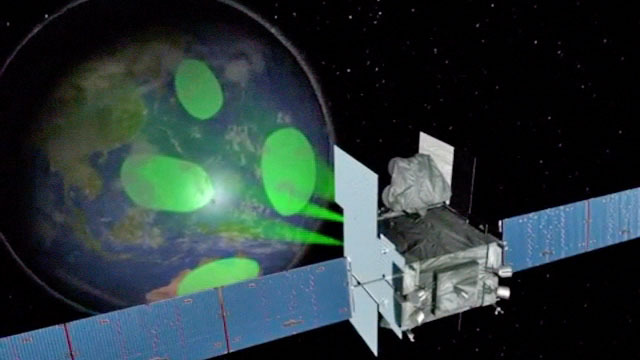 WGS 9 will spend the next three months using its conventional and xenon-ion propulsion systems to reach a circular geostationary orbit 22,300 miles above the equator and slide into a testing slot. It will enter service later this year for a yet-undisclosed coverage zone. 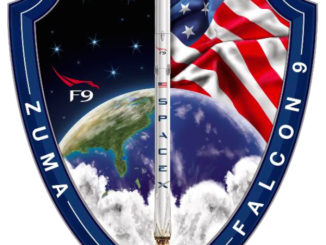 This new satellite is unique because Canada, Denmark, the Netherlands, Luxembourg and New Zealand paid for construction of WGS 9 in a collaborative effort to join the U.S. military’s global communications network. Each nation receives bandwidth allocations via any of the WGS satellites in the worldwide constellation in proportions equal to their investment in WGS 9. The WGS 9 deal allows the U.S. to bolster its communications infrastructure with an additional satellite while the allies get access to the anytime, anywhere connectivity that WGS provides around the globe. “The WGS constellation is the highest-capacity military communications system in the U.S. Department of Defense arsenal,” said Robert Tarleton, director of the Air Force’s Military Satellite Communications Systems at the Space and Missile Systems Center. The WGS constellation is the modernized follow-on to the Defense Satellite Communications System that dates back to 1966 and is the Air Force’s longest-running communications network with launches through 2003. “We still have four DSCS that we are still using. They continue to be part of our overall military constellation that we can access,” said Tarleton. One final WGS satellite — No. 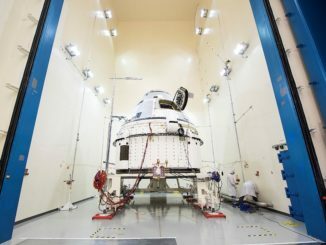 10 — is built and awaiting pre-launch testing ahead of a late 2018 deployment aboard another Delta 4 rocket. “We will be moving forward to (WGS) 10 to launch late next year. And yes, as far as the WGS program, that is the last satellite in the program,” said Tarleton. But the longer-term future for U.S. wideband communications services is uncertain while the Pentagon studies its options. “What we are looking at for the follow-on to WGS is being worked within the Department of Defense now in the Analysis of Alternatives as to what’s the best way to meet our wideband satcom requirements in the future — whether it’s more, big satellites, purpose-built just for military use, whether it’s using more commercial satellites or leasing, and what’s the combination. That effort is in work right now. That will steer what we buy (and) where we go for meeting our wideband needs,” said Tarleton. “To build a new system, we need to get started within the next couple of years because we are targeting the late 2020s — 2028-2029 — to have the next system, whatever that may be, ready to take the place of WGS. “If we are working to purchase bits from commercial services, which is something we are really looking at as the commercial industry gets more and more capable and actually, probably, moves moves faster than we can within the Department of Defense as far as enhancing their capabilities, as they become more protected in comms against interference or jamming, those are the things we are looking at as part of the trade-off. The first 7 satellites in the WGS series are operational. The eighth craft, launched last December, reached its test slot in geostationary orbit a week ago. “With WGS 8 and 9, we expect to have both in operational use later this year,” said Tarleton. WGS 5 extended the Wideband Global SATCOM constellation to the Americas for a host of users following launch in May 2013. It gives the CONUS coverage to U.S. Northern Command, Southern Command, Transportation Command, Strategic Command, the Missile Defense Agency and other U.S. and western hemisphere-based users. WGS 6 was launched in August 2013 and serves as Australia’s contribution to the Wideband Global SATCOM constellation. It was built and launched via Australian funding in exchange for its military getting a percentage of communications services through the global constellation. The craft is parked over the eastern Pacific for coverage of the Americas. WGS 7 was launched in July 2015 to further fortify the military’s “anytime, anywhere” communications infrastructure, adding to the global WGS system from its position above the western Pacific with a coverage area spanning the Middle East, Southeast Asia and Australia. WGS 8 reached its orbital checkout position just last week following a successful launch in December. It features the first Wideband Digital Channelizer that nearly doubles its capacity compared to the previous satellites in the WGS series.